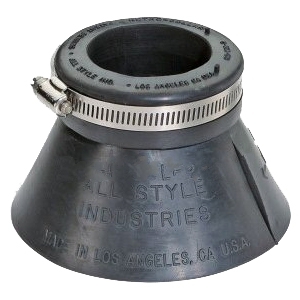 PRODUCT: 4" ASI 703562, 4-inch Large Retro Split-Collar Pipe Storm Collar. 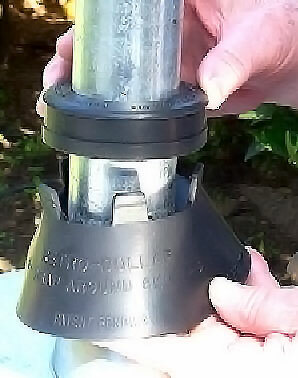 4.5 inch ID fits 4-inch nomimal size pipes & DN 100. Includes Stainless Steel clamp. Price/Each. Fits 4.4 to 4.5 (4-1/2") OD & DN100 pipes.